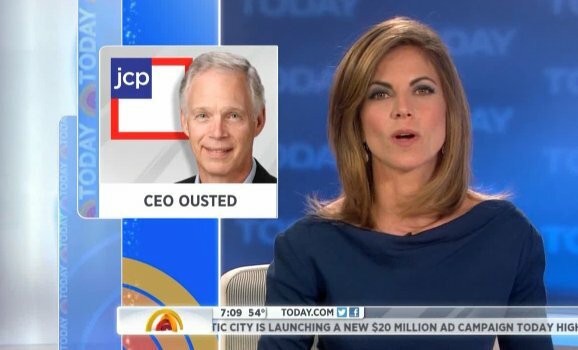 During its report on ousted J.C. Penney CEO Ron Johnson, NBC’s “Today Show” used an OTS next to news anchor Natalie Morales that contained a photo of the wrong Ron Johnson. Instead of featuring the former CEO, NBC aired a photo of Sen. Ron Johnson. In the OTS, the senator is shown smiling in front of the logo former J.C. Penney exec revamped during his tenure.